Established in 2001 by Jowee Alviar and Raymond Punzalan, the partners took inspiration from the Manila street culture such as jeepneys, sari-sari stores, billboards and even old churches. It also helped that both of them are huge music fans of alternative OPM. They combined their ideas with these design elements and came up with their first batch of shirts which they sold at an Ecoville garage. They made Php3,000 to Php5,000 per day. Eventually, that opporunity led the duo to Urban Bazaar where they successfully sold Php300,000 worth of shirts in just several days. The graphic design studio has since expanded not only in terms of shirt designs but also in their number of personnel and stores. Of course, they also have their trusty online store where avid customers purchase their products. Of course, a huge part of what attracts people to the brand is their awesome designs. 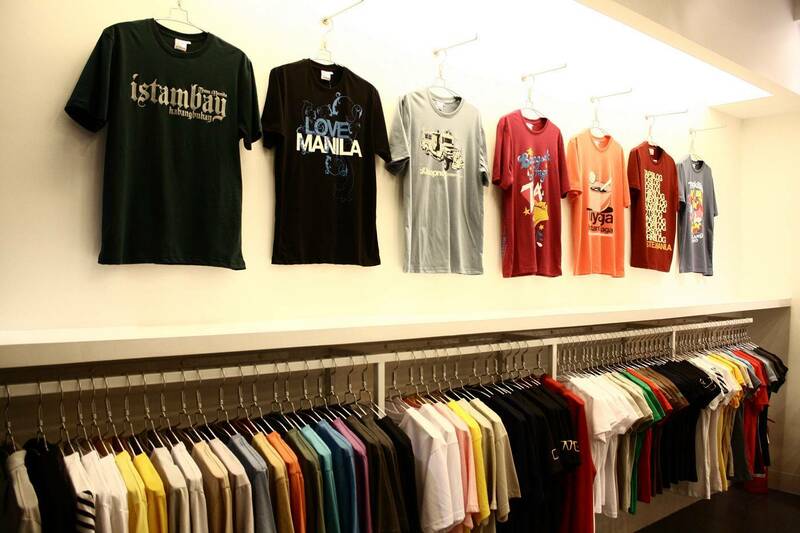 In the past, they have created and released special edition shirts for local rock icons Eraserheads, Slapshock, and Dong Abay (formerly of Yano). They’ve likewise collaborated with writer Budjette Tan and illustrator Kajo Baldisimo for a Trese shirt. If you will take a look at their gallery, you’ll find more than shirts these days as they are also offering a lot of different products ranging from pouches, drawstring bags, lanyards, caps, tumblers, pins, and even watches. It is indeed a testament of how strong the brand has become the past several years they’ve been in the industry. 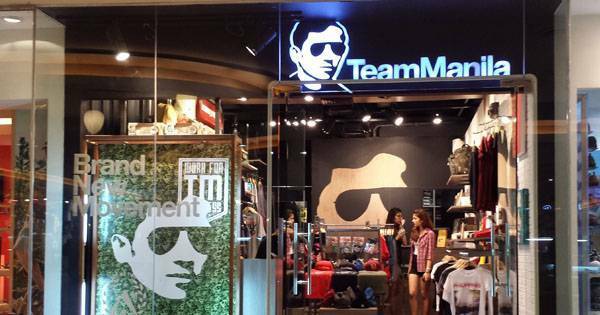 With the brand’s popularity among the young and young-at-heart, it‘s a safe bet there’s nowhere for Team Manila to go but up. That’s definitely not bad for a business started by two UST college students!